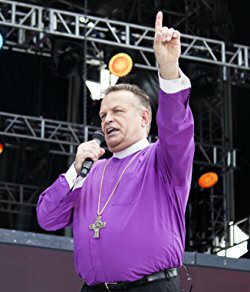 Bishop Robert serves as the President & Chief Executive Officer of Count to One, a ministry which exists to promote greater unity in the Body of Christ worldwide. Christ said that our love for one another would be the way the world would know that we are His disciples. 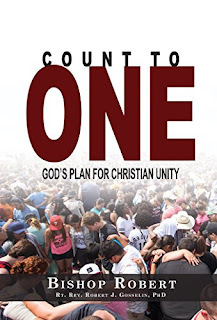 As followers of Christ forgive one another and love one another - we will be in a better position to serve Jesus and fulfill the Great Commission.